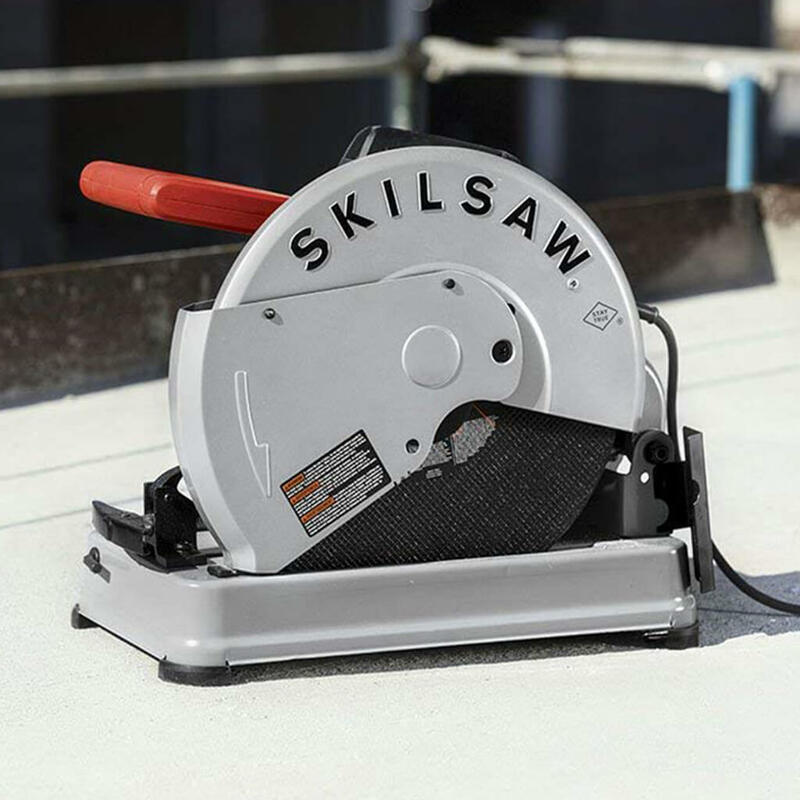 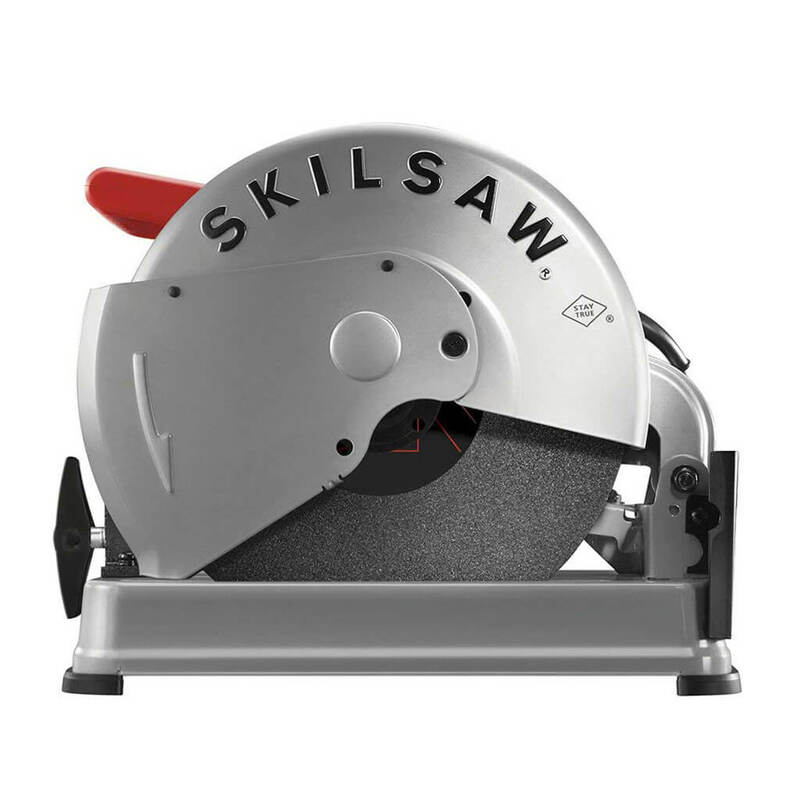 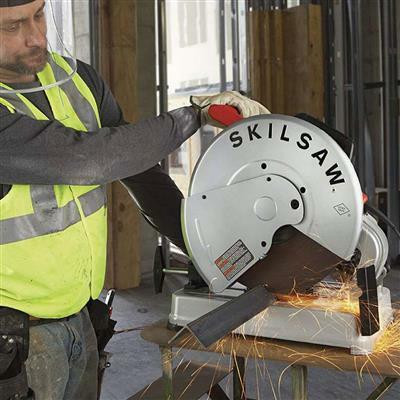 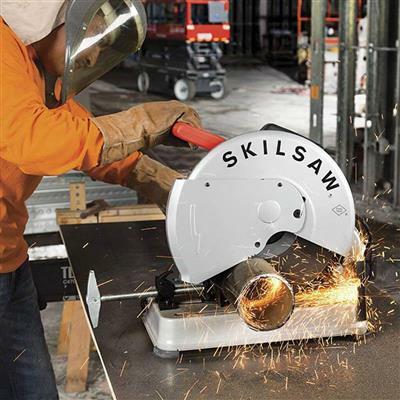 With the legendary strength and grit of a SKILSAW®, this lean, mean chop saw for metal is a powerful ally to have in your corner. Our 14 In. 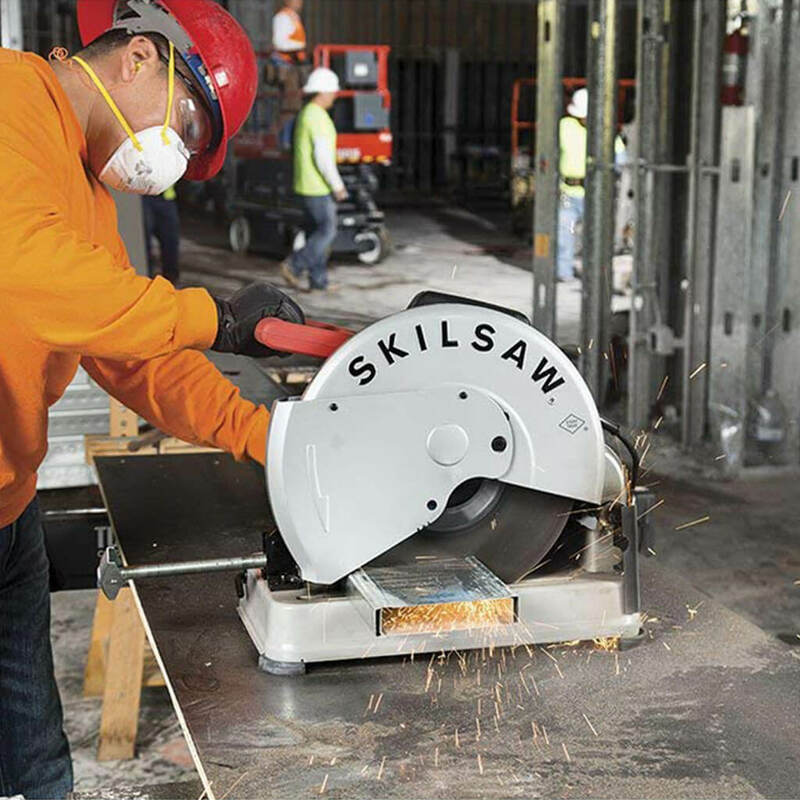 Abrasive Chop Saw weighs in at 33.9 lbs., so it goes from truck to jobsite and back without adding strain to your day. 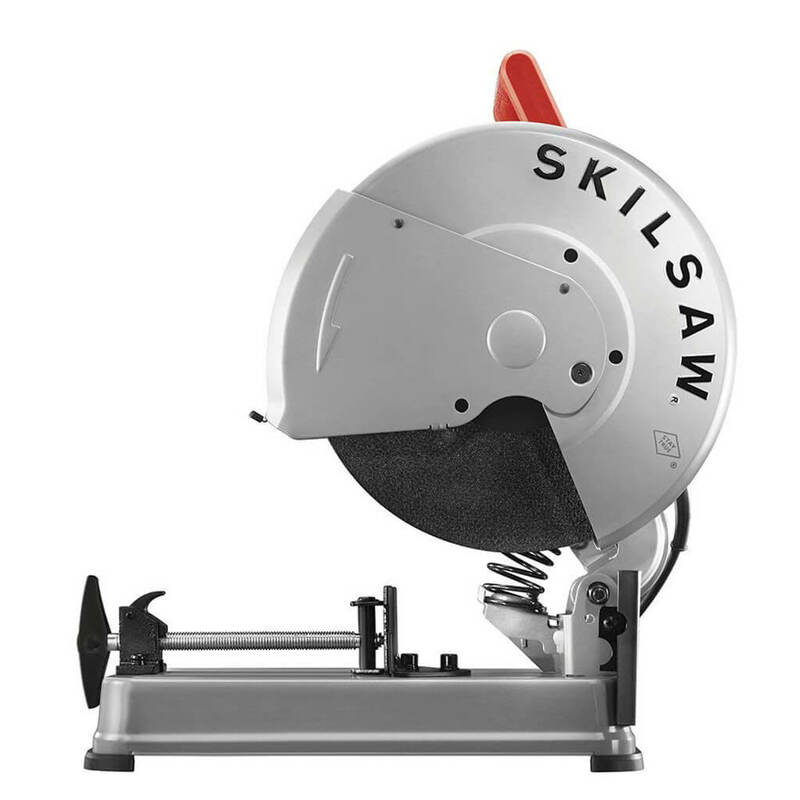 But being light doesn’t mean it’s any less tough. Designed with stability in mind, the large 11 x 18-1/2 in. 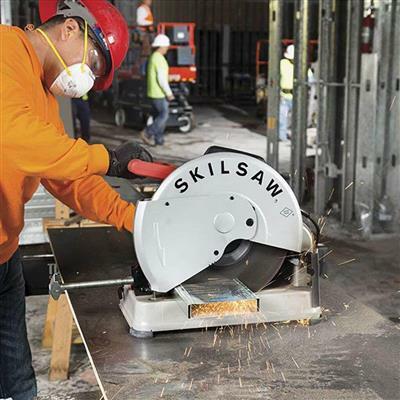 base makes sure that this machine stands its ground through whatever you throw at it. 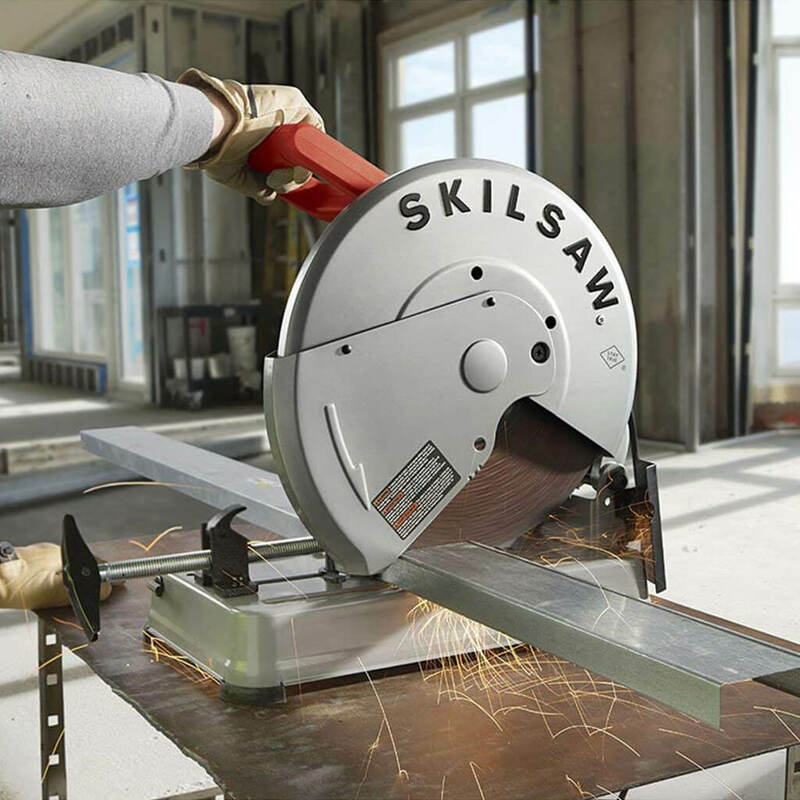 The versatile “D” handle gives you comfort and control cut after cut. From the name generations of pros already know, the 14 In. 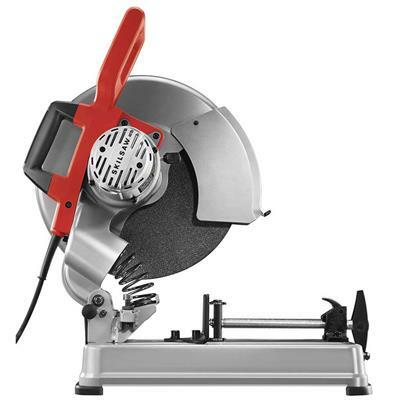 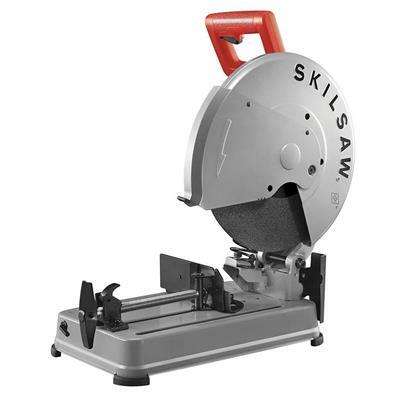 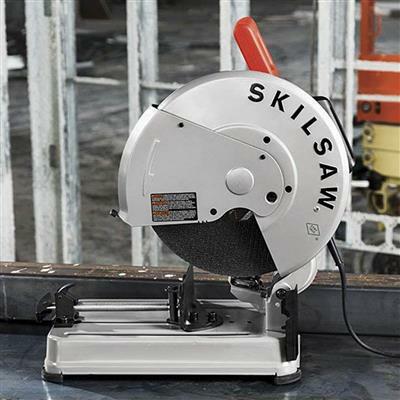 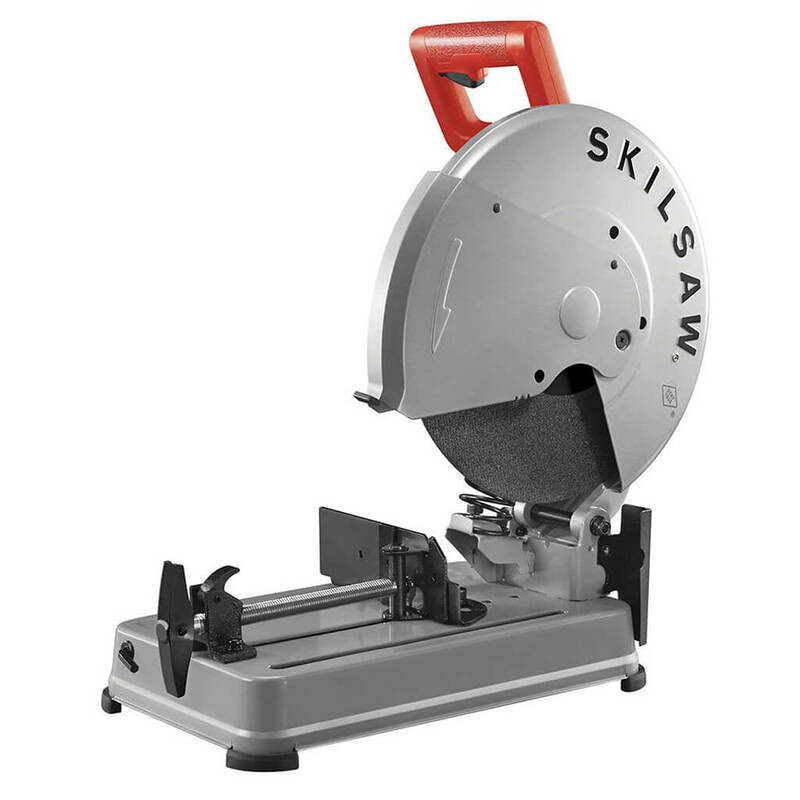 SKILSAW Abrasive Chop Saw has your back. Maximum Cut Depth at 90° 4-1/2"